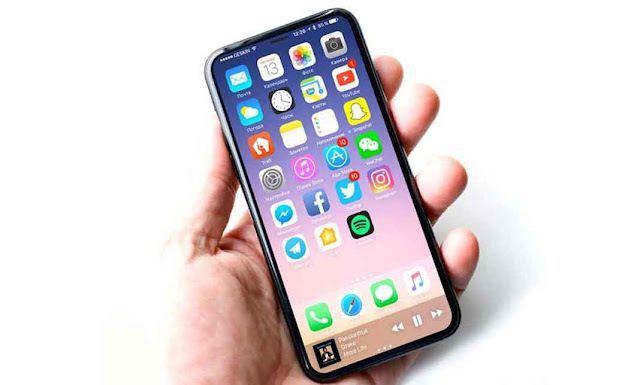 Apple is all set to launch the 10th anniversary iPhone and it might be called as iPhone 8 or iPhone X and as we are approaching the launch date, rumors about the device are increasing with every passing day. In the recent leak information about the screen size of the device was revealed. More intriguingly, it notes these devices are running displays at 387 x 812 pixels. This sounds low but since the arrival of the ‘Retina Display’ on the iPhone 4 in 2010, Apple has increased resolutions by using pixel doubling and tripling to increase sharpness and maintain app compatibility. And what did famed Apple analyst Ming-Chi Kuo say in February? That the iPhone 8 would have a 5.8-inch 1342 x 2800 native resolution but, minus the Function Area, the usable space would be 5.15-inches with - you guessed it - a native 1125 x 2436 resolution.